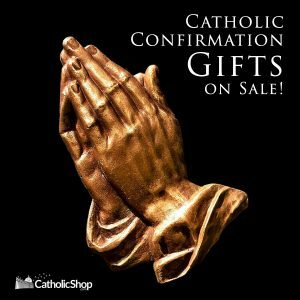 Home / Catholic Confirmation Gifts – On Sale Now! 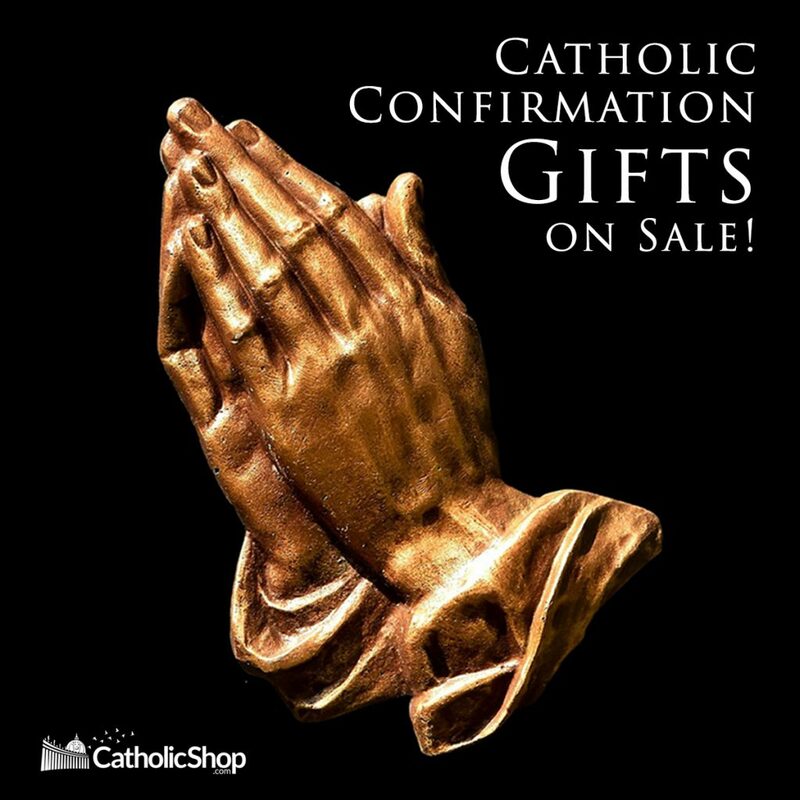 10% off of your order of Confirmation gifts. Use coupons code: CONFIRMATION19 at checkout. We have many patron saint medals, rosaries, and accessories to mark the occasion, with many of our items available to get engraved!